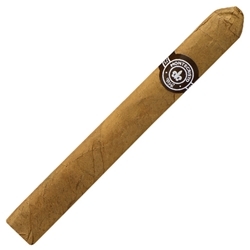 The Montecristo cigar maintains its reputation as one of the finest cigars on the market. Handcrafted in the Dominican Republic with a fine Cuban-style, each of these cigars consist of aged Dominican tobacco blend in the filler, a Dominican binder, and a silky smooth Connecticut shade wrapper. Try one of these amazing premium cigars today here at Smokers Discounts!